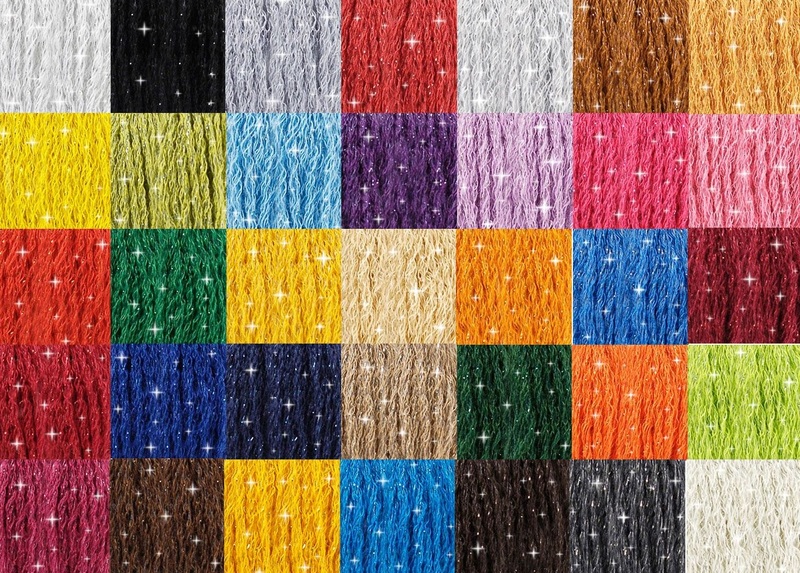 Brand New Sparkly Thread for 2018! Full set of DMC Etoile thread - 1 skein of each of the 35 shades. This new DMC sparkling thread is soft smooth and just as easy to stitch as the normal stranded cotton but adds an elegant shimmer to your embroidery!